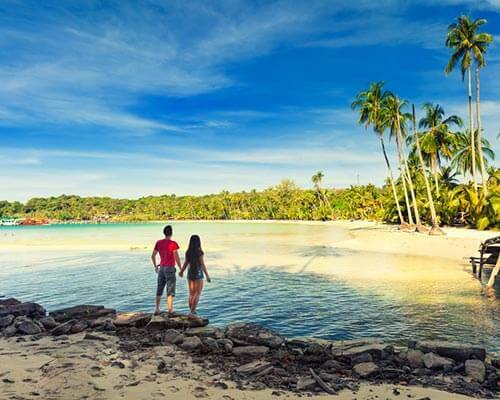 Honeymoons aren’t just about cozy retreats, romantic experiences, and leisure moments. 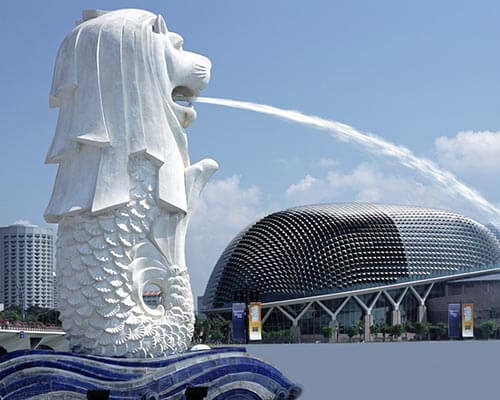 They are also about exploring culture and lifestyle of offbeat destinations. With exciting game viewing and wilderness experiences, safari honeymoon in India is a wonderful but less taken option. 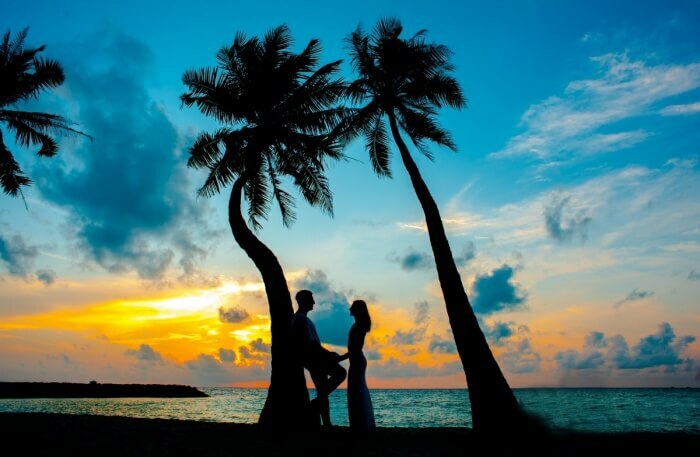 The unparalleled beauty of jungles and vast national parks makes safari honeymoon perfect for adventurous couples. Savor the never-ending spectacle of towering trees as you take the jungle drive, listen to the chorus of chirping birds, and romance in the scenic setting in the deep embrace of the woods. A close encounter with the fiercest predators would give you an equally hair-raising experience during your safari honeymoon in India. 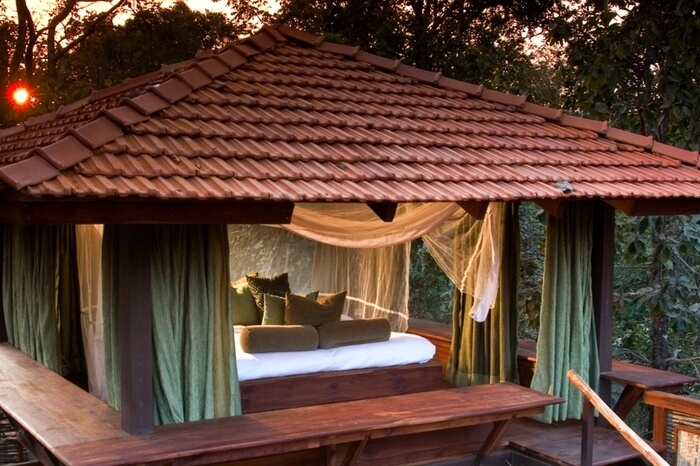 September – May is the ideal time to go on a safari honeymoon in India. Avoid the monsoon season as this is when animals go to their hideouts to protect themselves from the rain. 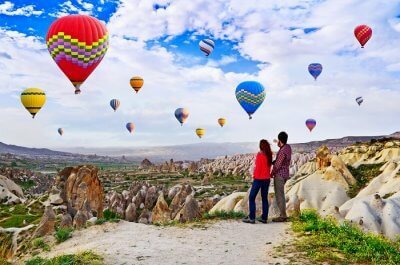 Take your safari honeymoon love to a new level at these tailor-made places flourished by the rich biodiversity of India. 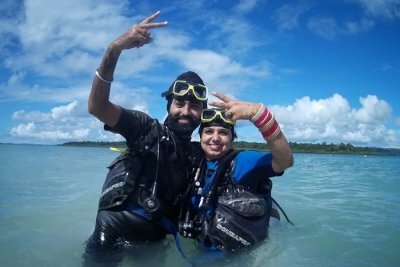 The vast national parks of India present you with wildlife honeymoon vacation comprising love, thrill, and excitement. Take a private jeep safari, walk into the lush green environs, and enjoy the romantic settings exclusively for you on a wildlife safari honeymoon. Places like Bandhavgarh National Park, Kanha National Park, Panna National Park, Pench National Park, Jim Corbett National Park, and Ranthambore Wildlife Sanctuary are full of experiences and offer rich pickings to the lovely couples. Let’s have a look at their highlights one by one. 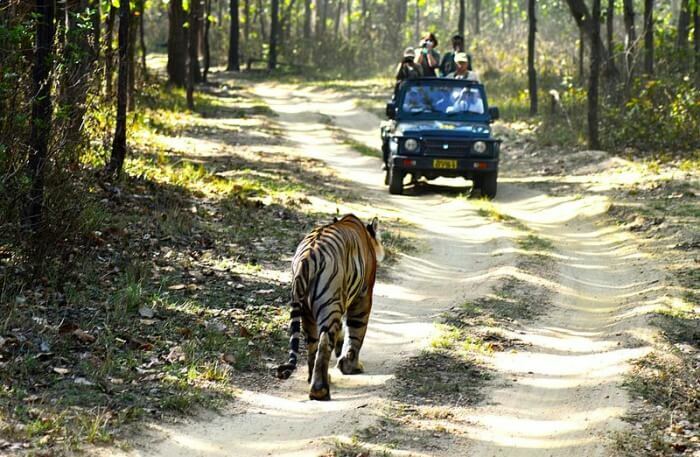 Experience safari honeymoon in India at its best in Bandhavgarh National Park! 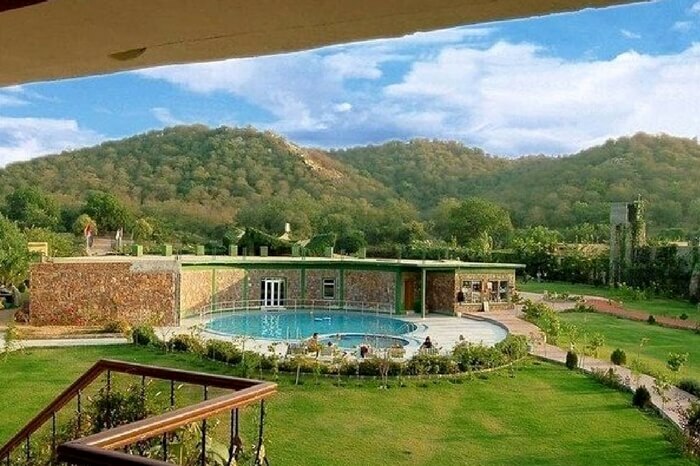 The biodiverse park located in the Umaria district of Madhya Pradesh has deep woods, secluded romantic lodges, and plenty of thrill to keep you hooked. Savor the best of surrounding hills, take a leisure walk around the bush, and enjoy the beautiful sunrise view while taking a safari ride! Bandhavgarh National Park presents a different experience of the world beyond cities. Romantic lodge & spa in the park region allows you to indulge in romantic activities amid the charm of untarnished nature. 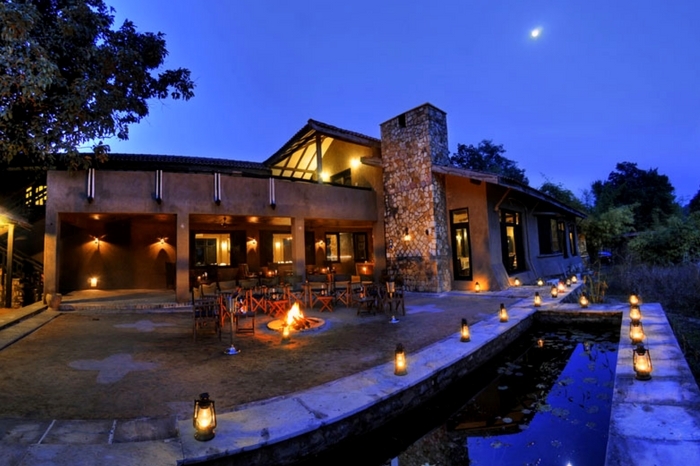 Game drive, rooftop dining, and bush experiences are other highlights. Another of the popular safari honeymoon destinations in India, Kanha National Park located in the heart of Satpura Range is known for tiger sighting. The rich flora and fauna of the park ensure a timeless safari experience in one of the largest national parks in India. Wildlife viewing, community initiative, and glamping are the major attractions for romantic couples. 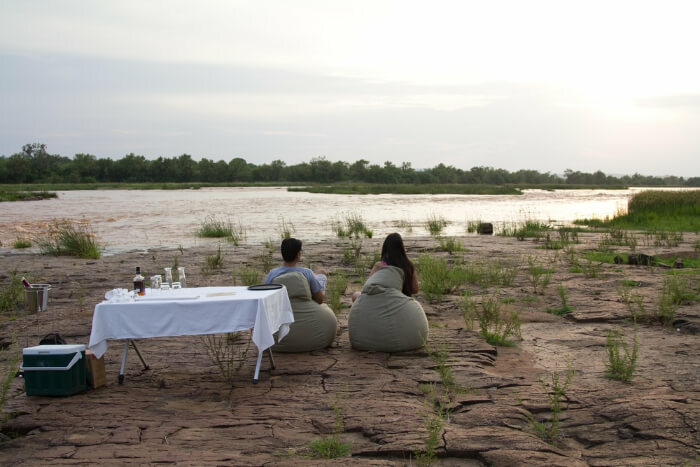 Grand views of tropical forest and waterhole nearby make for exceptional spectacle for honeymooners planning a safari honeymoon in Panna National Park. The elegant stays and unspoiled nature view around make Panna a premier safari honeymoon destination. Pench National Park in Chhindwara district is a favorite safari honeymoon destination known for its teak trees and gushing jungle streams. 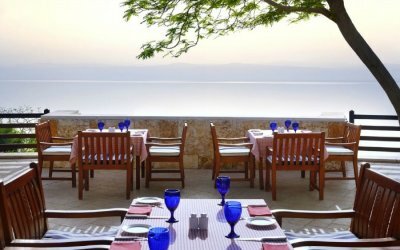 The romantic stays make for an ideal escape for honeymooners seeking quietude. Game viewing, especially sighting tigers, is popular here as well. 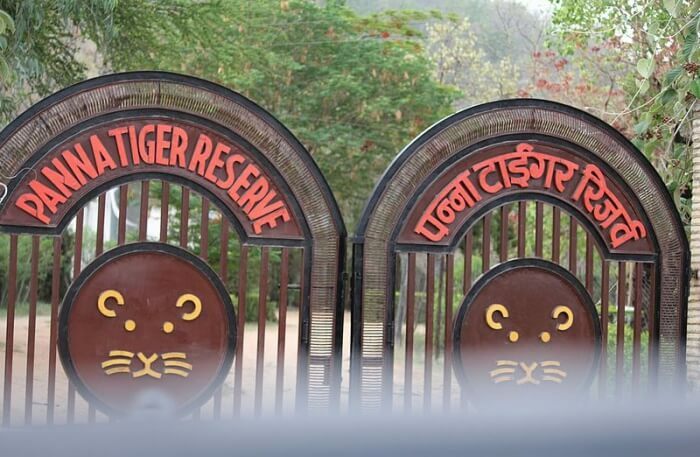 On the same lines, the park got its name Baghvan, which means ‘Tiger Forest’. Suggested Read: 15 Places To Visit In India In April 2019: Beat The Heat This Summer Like A Pro! 5. 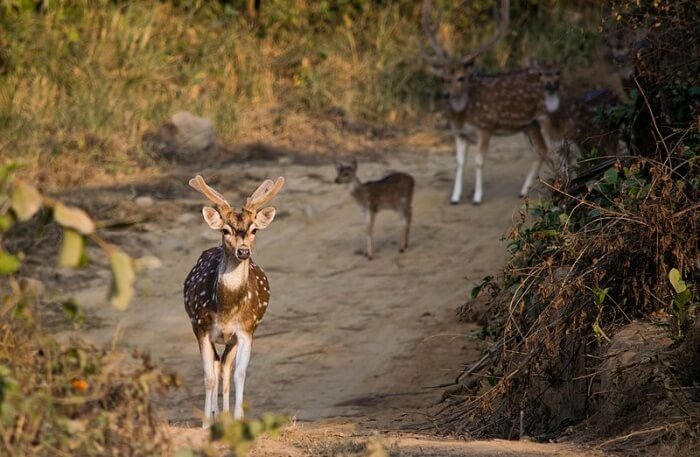 Jim Corbett National Park – Unparalleled beauty, timeless experience! Deep in the heart of Ramnagar lies Jim Corbett National Park – one of the premier national parks in India for tiger viewing. Waterholes, stream, waterfalls, and diverse wildlife of Jim Corbett make it a hot pick for adventure loving couple. 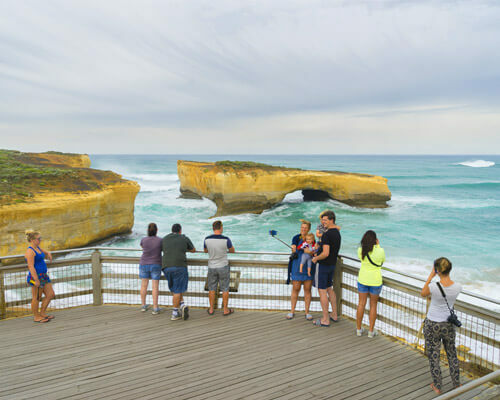 Further Read: Long Weekends In India 2019: Enliven Your Vacay Vibes! Catch the Royal Bengal Tiger in its natural habitat, explore the ruins of the Ranthambore Fort, and watch the unaware animal drinking fresh lake water, romance can be best experienced in the quietude of Ranthambore National Park.